This might be the last weekend just the three of us. So we are taking it slow and preparing for our baby brother to arrive. To include Walter I asked him to help me pack for the hospital. And as I thought he was not of much help, but Walter did see and comment on all the baby things and we talked about his arrival now being so soon! And that Walter might spend some time at grandmas house and we will all come home again when baby has arrived. It will somehow just be different this time. Also at the hospital, if all goes well, we are planned to stay just a few hours after birth. So packing should be more simple, however I like to be prepared and are packing for the hospital more or less like the first time. And as I'm packing for the hospital I wanted to share this. 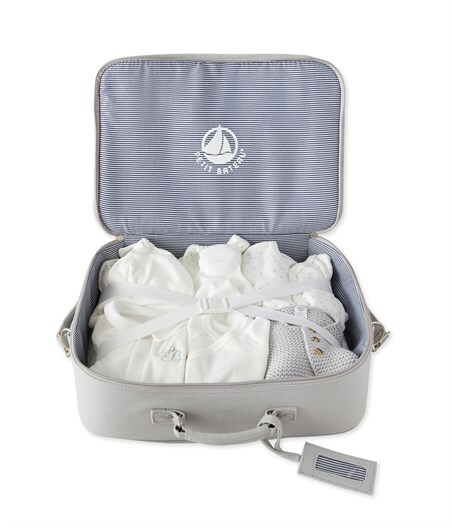 I almost never enter giveaways on social media, however earlier this year Melijoe and Petit Bateau were doing this newborn Petit Bateau suitcase giveaway. It was just a few weeks after we found out our second pregnancny. And of course - I then felt that I had to try out my luck too! However, not thinking that I had the chance, buuuut - I won! 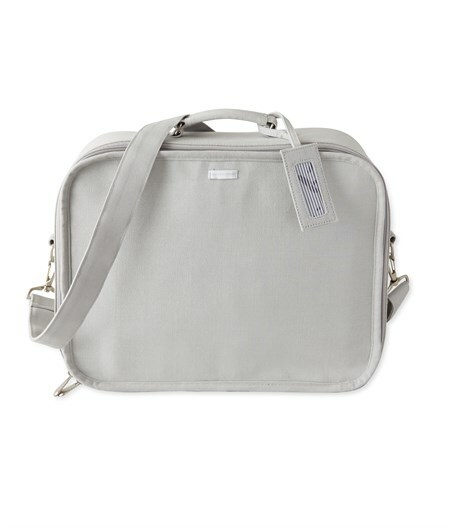 And this suitcase is the ultimate newborn arrival package. So many beautiful pieces and unisex. All is now washed and ready, and I can't wait for our baby boy to wear this! I must admit that Petit Bateau also has been a favourite brand of mine for Walter. 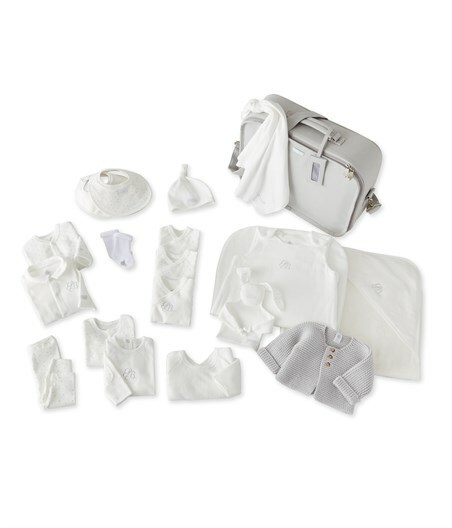 Added to all of his clothing, I'm also packing for our baby; duvet, blanket, diapers, bibs, wool fleece suit and hat. And the newborn car seat is already in place. So it's just a few things for me and then we are all set. And I'm so excited now! Below a more detailed view of what this suitcase contains of newborn pieces. Also check out the Petit Bateau selection at Melijoe.com here.